Mabel Cáceres was through with Peru’s President interfering with her reporting when she launched her news business. Seeking to hold onto and extend his power, part of Fujimori’s apparatus was dedicated to manipulating the press. As Freedom House noted at the time, a broad government campaign – including death threats, abductions and libel suits – intimidated many in the media into self-censorship and exile. But for Cáceres, the newscast’s suspension was the last straw. She decided that the only way to guarantee independence was to set up her own business. By the end of 2000, Fujimori had fled Peru for Japan amid allegations of corruption and human rights abuses, charges that later caught up with him: he is now serving a 25-year jail sentence in Peru for murder, abuse of power and drug trafficking. Yet the president’s departure didn’t herald the end of intimidation, rather it changed its form, becoming more subtle, more insidious. In Peru, as in many emerging markets, governments and oligarchs are increasingly adopting less visible ways of intimidating non-aligned media. Soft censorship, where biased media subsidies and advertising are used as tools to influence content and, ultimately, threaten an outlet’s viability. Earlier this year, Fujimori was convicted of funneling more than US$40 million in public funds to tabloid newspapers that smeared his opponents during his 2000 re-election campaign. 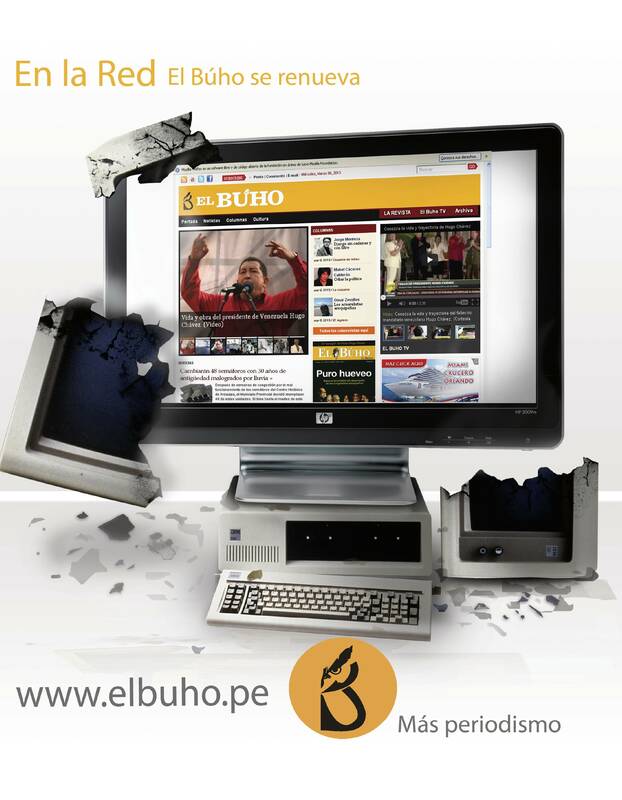 MDIF financing helped El Búho transition from a weekly newspaper to a print and online magazine format, and to further develop a TV program its staff used to produce as part of their efforts to strengthen the company’s commercial position. Another tactic to intimidate the magazine is to overwhelm them with court cases. Cáceres, who was named as one of 100 Information Heroesby Reporters Sans Frontières on World Press Freedom Day, 3 May, 2014, has been the target of more than a dozen lawsuits in the past two years and continues to receive frequent death threats. 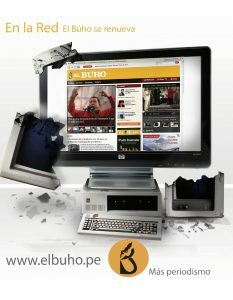 Protecting the environment, particularly from the abusive exploitation of local resources, is a recurring theme of El Búho’s coverage. For example, over the last two years, the magazine has produced a series of articles about water resource management in Arequipa, a subject that is very sensitive due to a severe shortage caused by climate change and difficulties in treatment (most water isn’t potable). For years now, El Búho has also covered the community’s discontent with Peru’s Tía María copper mine, a US$ 1.4 billion project owned by Southern Copper Corp. The mine’s environmental conditions were the subject of a report by the UN’s Office for Project Services (UNOPS) in 2011. 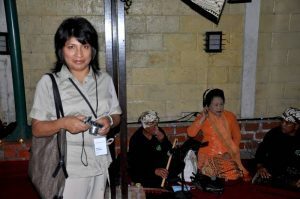 In November 2015, Ms. Cáceres was awarded the IPYS award for regional journalism for exposing the authorities’ framing of a peasant for protesting against the sensitive Tía María copper mine.